Virgin Atlantic Cargo is giving customers in the UK a wider choice of services in 2017 with the launch of a new daily service from London to Seattle and extra flights from Manchester to the U.S.
Seattle joins the airline’s network on 26 March ex Heathrow and Virgin has high hopes for the route. “Seattle is in the top 15 import/export markets for cargo between the UK and U.S. and the level of interest from customers since we announced plans to start the route last year indicates we can gain a strong share of the market. It is clearly an important and growing origin, transit and destination point for cargo as demonstrated by the 10.2% increase in tonnage in 2016 through Seattle-Tacoma. 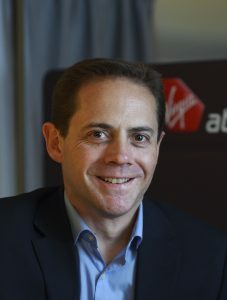 It is a great addition to our U.S network,” says John Lloyd, Senior Vice President, Cargo at Virgin Atlantic. Manchester is also getting a boost from Virgin’s 2017 summer schedule. The airline launches direct Manchester-San Francisco operations three times a week from 28 March and a day later commences a new twice-weekly service from the airport to Boston. At the end of May, these new routes will be joined by the start of daily Manchester-New York JFK flights. April will also see the launch of a new weekly service from London Gatwick to Varadero in Cuba. These latest additions to the airline’s flight schedule reinforce its leading position across the Atlantic. 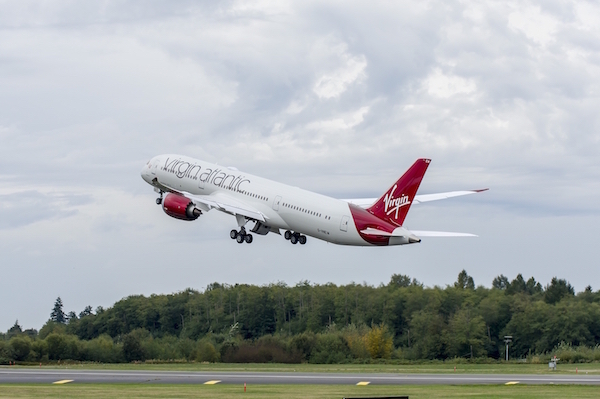 With 12 U.S. gateways already, Virgin provides some 30% of transatlantic cargo capacity and saw tonnage from the UK to the U.S. increase by 8.4% year-on-year in 2016.